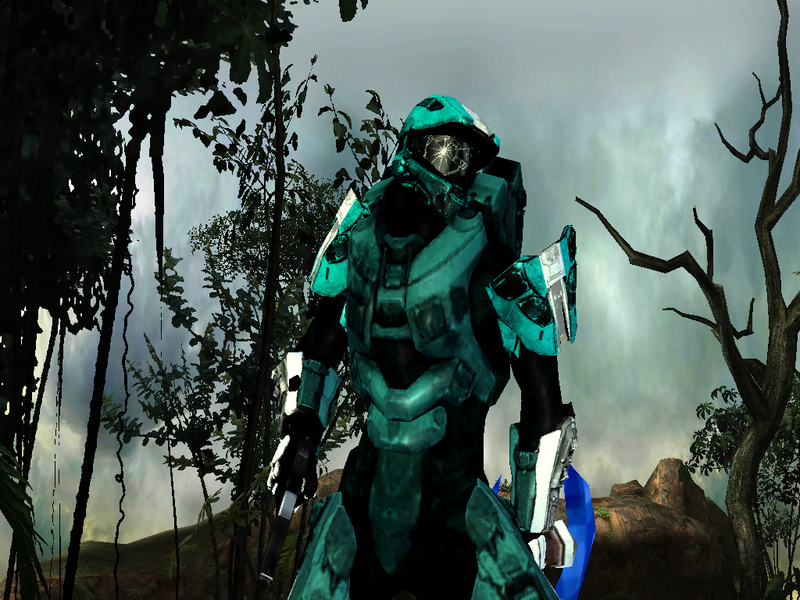 Spartan lll Noble 707 is now Updated. for those who had 2.8 or lower, you can redownload, 3v wont be here for a while lol. 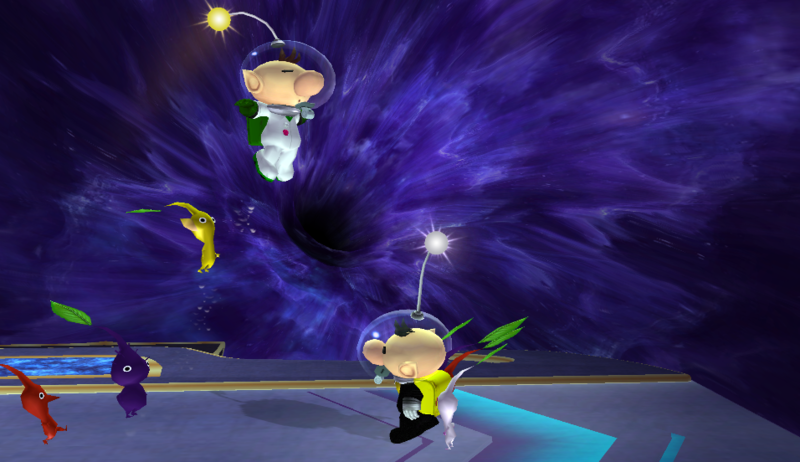 ☆Hitboxes has been tweaked and much more has been fixed again, with new up throw, down air and 2nd win pose. 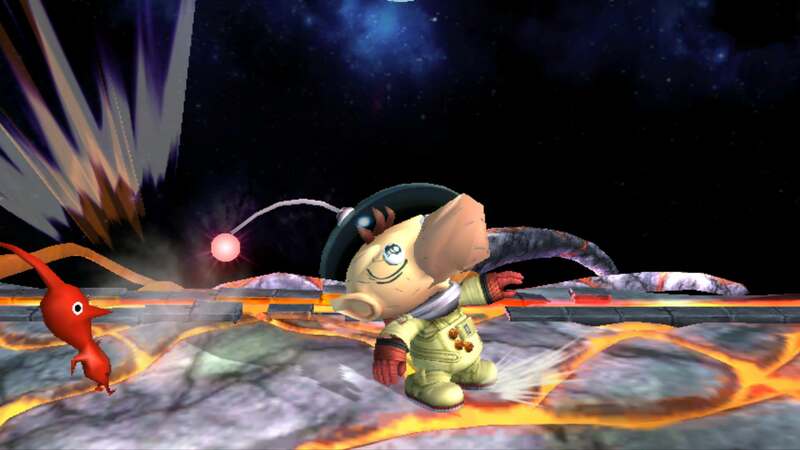 Note 1: Final smash is has new animation, but still a 2d phantom though. for now atleast. Note 2: The only bug so far is that sometimes she will become a silent and loses her voice rarely. LS-Style Shadow by Lucent Shadow with credit to SiLeNtDoOm, Mastalko, Leon Exodio, SonicBrawler, MelonXD, Nanobuds, Flygon, StupidMarioFan1, ShadowLuigi~NG~, Smash 3 Team, Sylv, galactastar, ALM5252, CaliburTek, MrTacos4321__T, DaInferno, szion, OmegaS3, CaliKingz01, Mattimation, Kienamaru, Mastaklo, Kaye Cruiser, Metanigh, H?x!, Mephisto, ishmael205, SmashCustomMusic, jaysonjean - you know what, EVERY SINGLE PERSON THAT EVER SO MUCH AS LOADED A SHADOW FILE IN BRAWLBOX. 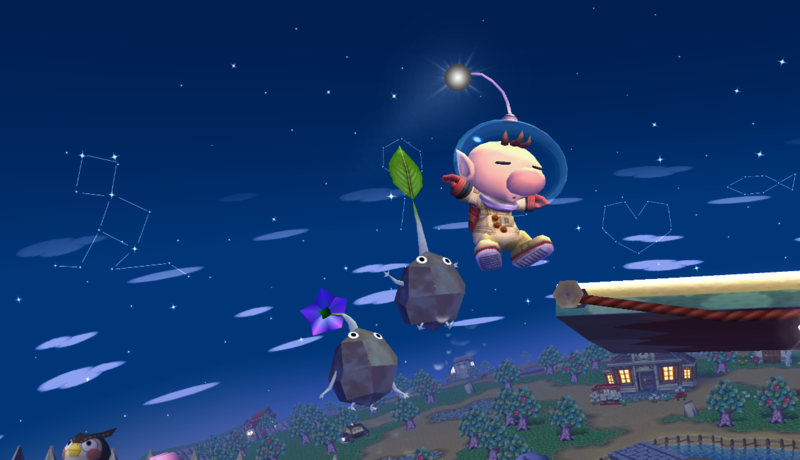 So hey, if you can't get him on Switch, why not get him here? 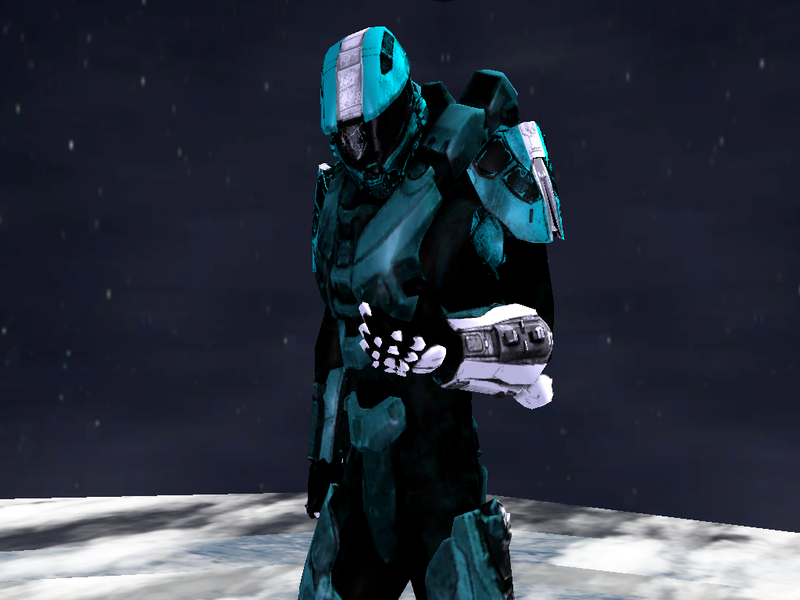 It came to my attention recently that there is a surprisingly low number of Shadow mods on this site. I mean, seriously - what's wrong with you people? Don't you realize what's wrong here? How can you not have hundreds of Shadow mods? 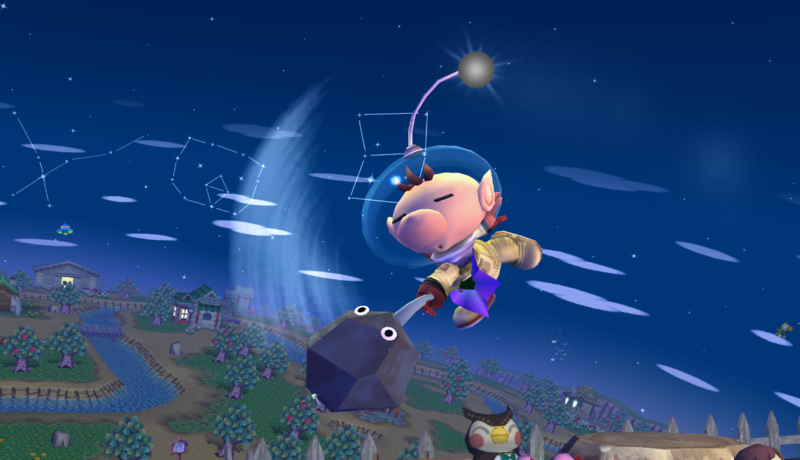 He's only the second most popular character in the entire canon! This edition of Shadow the Hedgehog has taken on a moveset similar to my Sonic, running as a semi-clone much like Fox and Falco work. 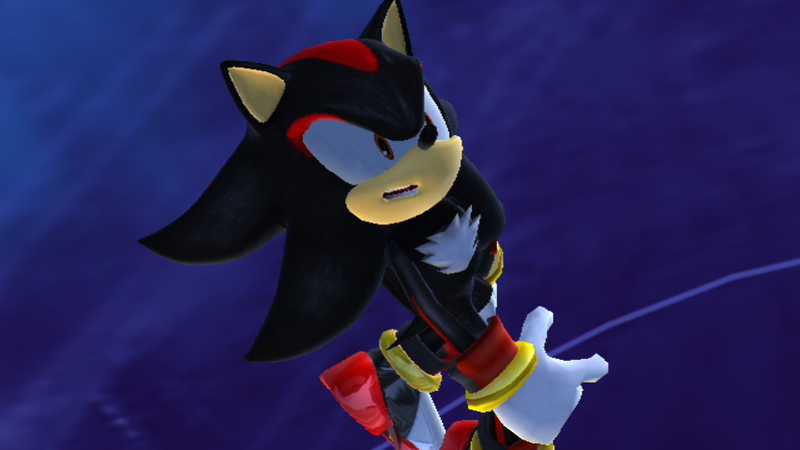 Shadow has all the agility and maneuverability that Sonic has, which makes them the two fastest characters in the game - or at least, that I've got, uploaded or not. 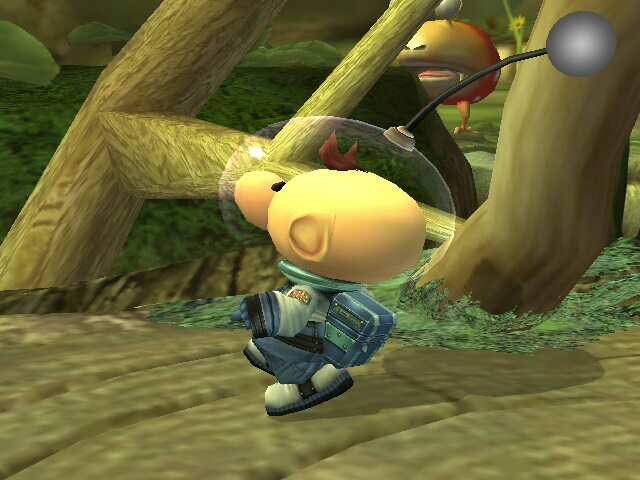 He also can deal out a noticeably more significant amount of damage than Sonic fairly quickly, but many of his attacks often have a great deal of startup. 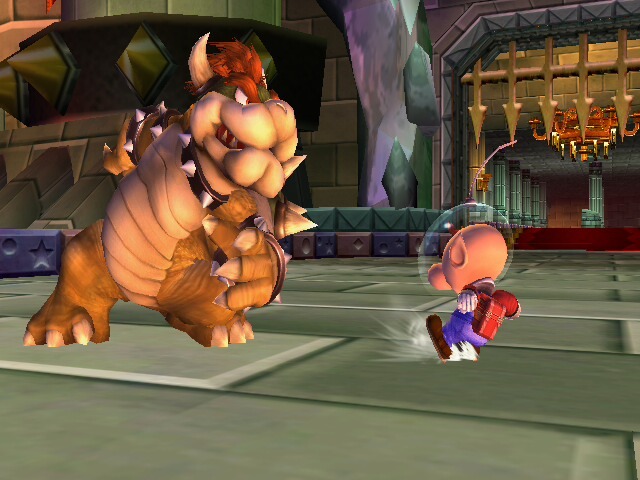 Oh, and he's also pretty loose-controlling and slippery. I am not sorry for that. That was intentional. 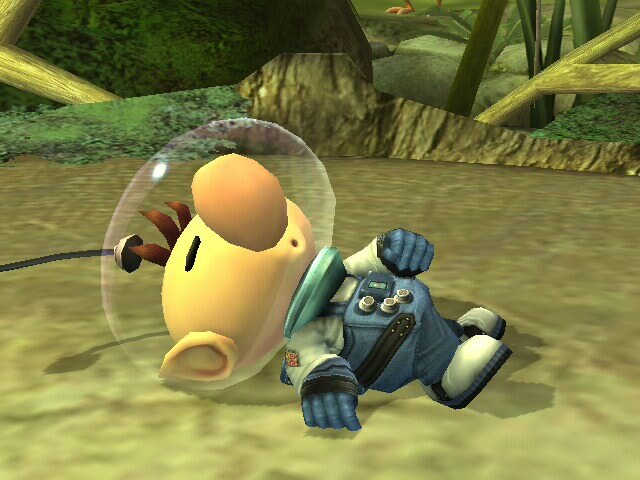 Shadow can be Black Luigi to show how slippery he was in Heroes and his own game. Surprisingly, he's not that much more slippery on ice. 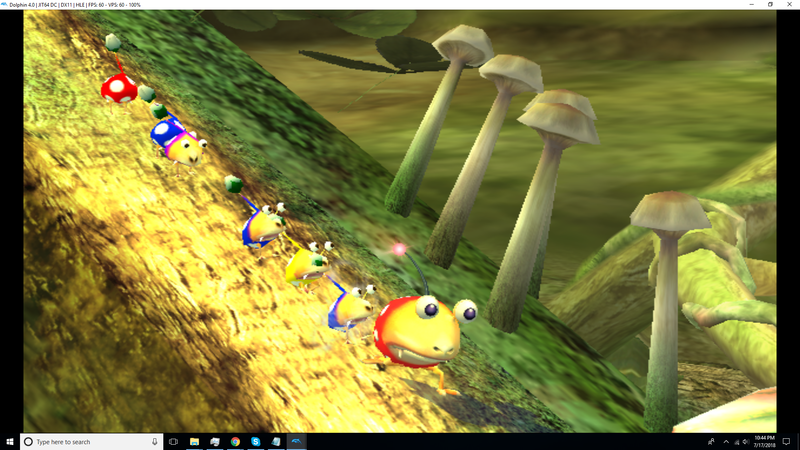 This is an old-school .rel port, that essentially shares sounds and gfx with Sonic. Yeah, it's an old way of doing things, but I come from a time where we didn't have whatever BrawlEx is or all these newfangled contraptions y'all's got! Back in my day, we ain't have no sound mods! We ain't have no character imports! We'd ain't got no extra character slots! 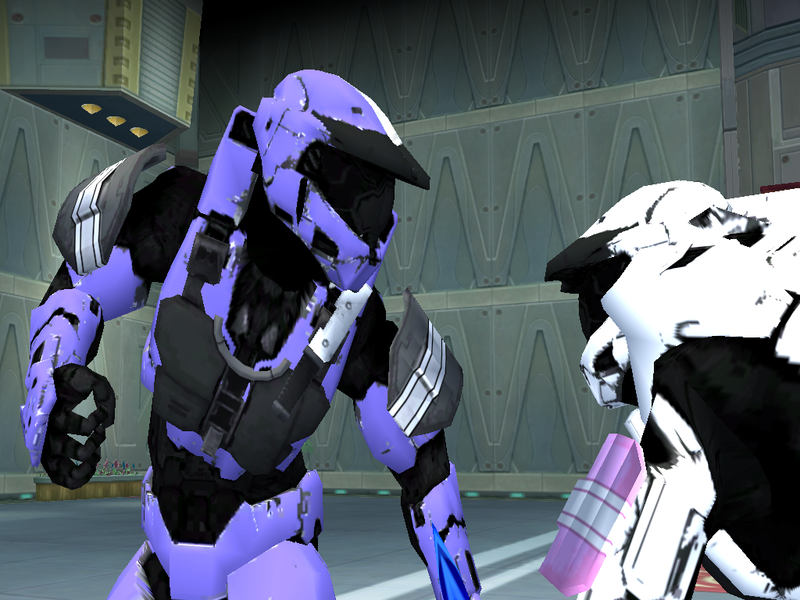 We had to either replace characters, or we had to make those alloys playable and replace them! Y'all got it good now! Okay but in all seriousness, this means that if you play Sonic and Shadow in the same match, one of them will use the other's GFX, so you'll either have a gold-red Sonic spin or cool-blue Shadow spin, all dependent on who's selected first - not necessarily who's P1 or P2 or whatever, but who gets any player icon put on them first (but adding CPUs could change that because CPUs start off on the random slot, and the random selection gets chosen before you even get past the CSS). 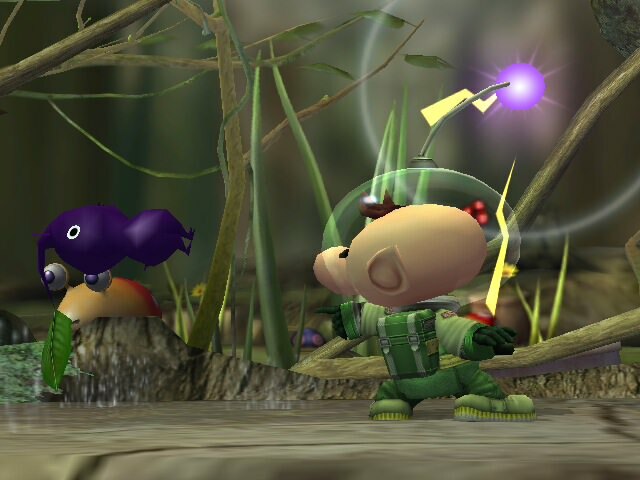 This .rel port was the only way I personally had of getting Shadow on someone while also both retaining gfx and still being able to perform a proper Homing Attack and Spin Dash. 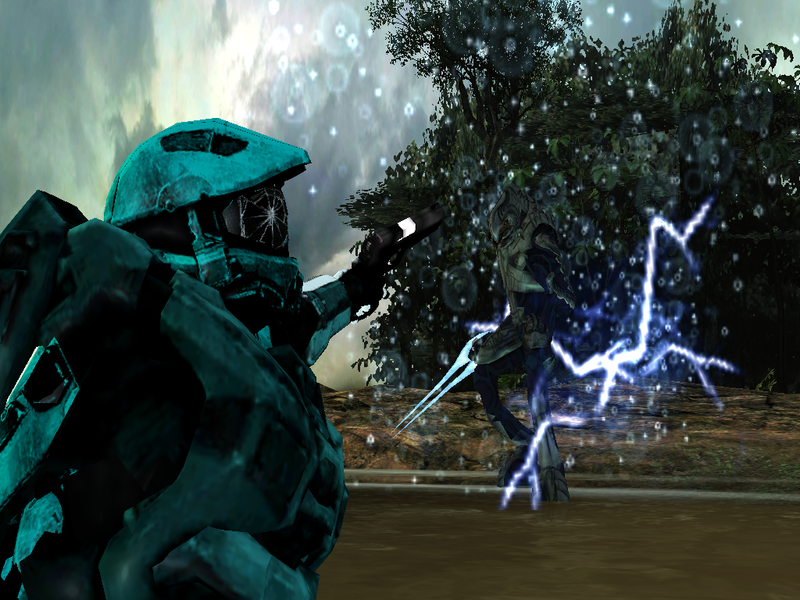 Some of the stuff like the running animation, I did do myself. But for a lot of the moveset, I just combined some animations that other people have already done for Shadow over the years because of how many times this one damn character has been modded. 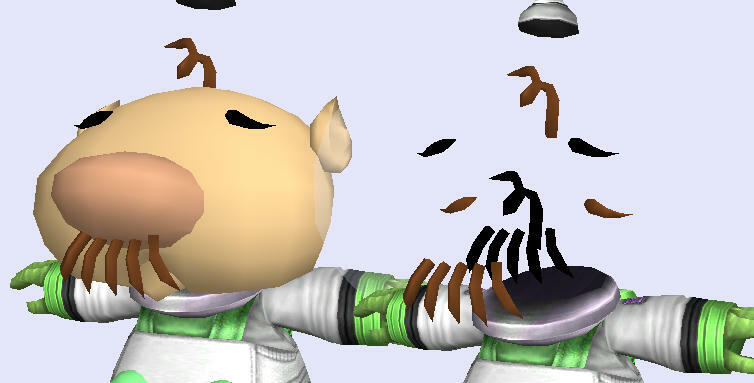 But because of how questionable a lot of those animations were, I cleaned up a fair amount of them. Much less of those arms passing through torsos and legs and that stuff, and much less stiffness. That alone took up a whole week. All his specials are the same function-wise as my Sonic. I really did want to change just his Up special and his Final Smash though to that teleporting Chaos Burst from Sonic Battle and his Chaos Blast respectively - actually, I animated the Chaos Burst to be a hybrid move that was an aerial teleport that would go into the attacking burst *if* you directed Shadow to or along the ground - but those animations would've ate up too much filesize that I didn't have for this. BUT, the animations are included as a donation to the community. Shadow will still turn super, but it's stiff and there's missing gfx, which is mainly why I wanted to change it in the first place. 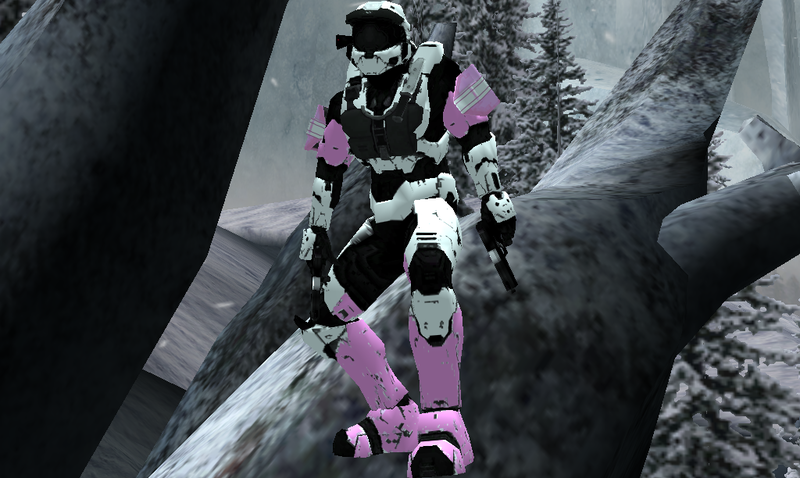 The super model that doesn't have those issues works perfectly and as it should, but the model gets super stretched-out in game for some reason. So, the FS isn't perfect, but it definitely works. 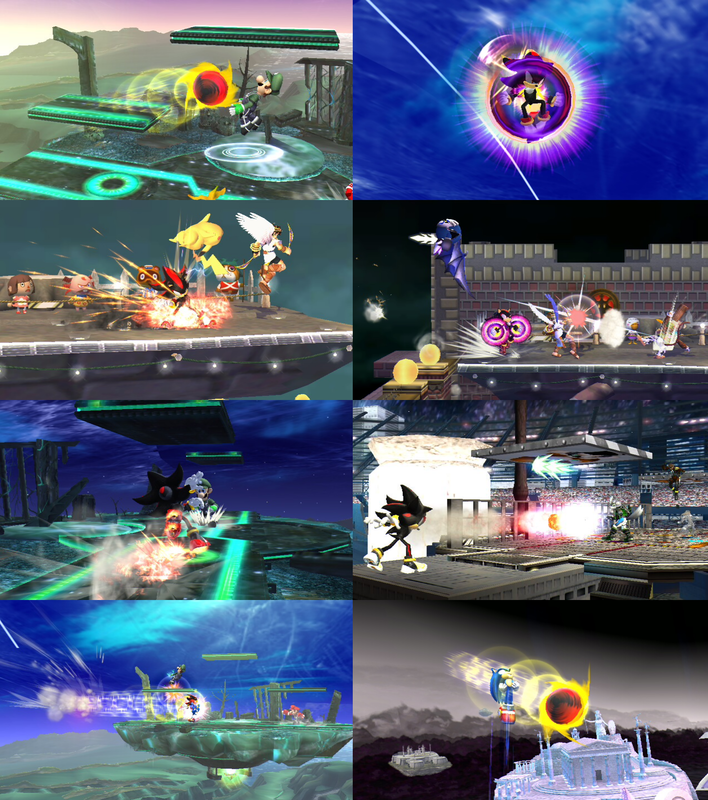 Despite that, many of his attacks that you've grown familiar with are present here; Chaos Upper, Chaos Spear, the Sonic Battle neutral A, mixed in with some stuff I added and meant to mirror my Sonic. 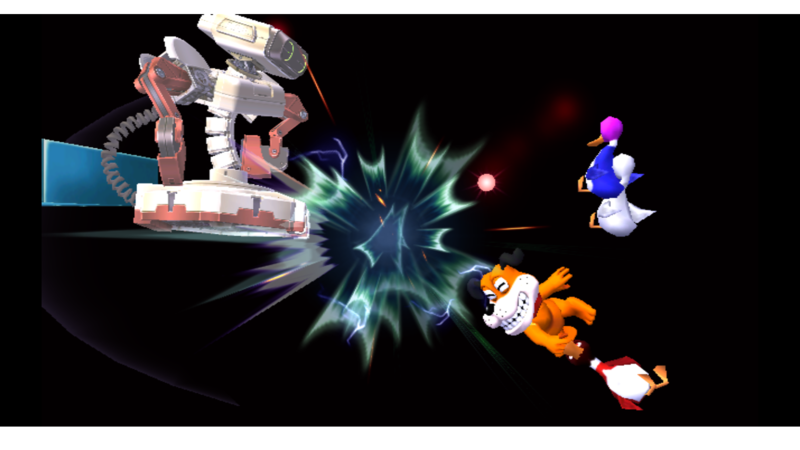 And a Sonic-Shadow match can get pretty crazy real quick. A few other issues I should bring up - one, I couldn't figure out how to get that Win Chaos Emerald to show up on the Up taunt. I could've probably just went and imported one as an extra GFX and used it there, but I didn't know how much filesize I had left; and if Sonic's GFX get loaded, Shadow won't have a Chaos Emerald anyways, so I wasn't pressed on that. 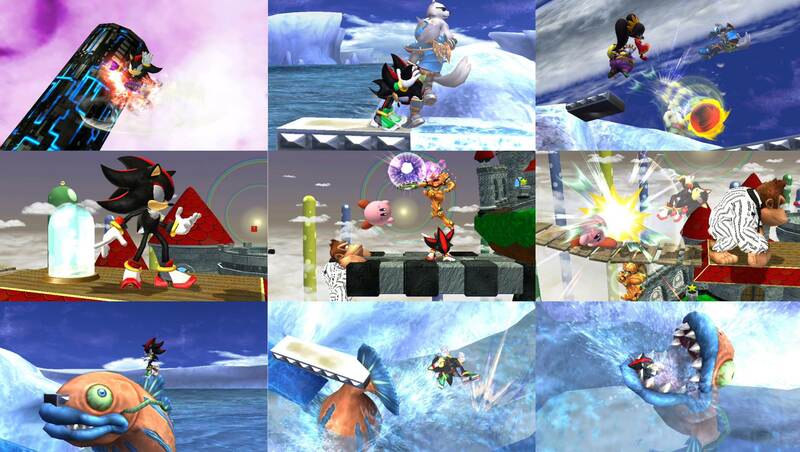 Which also brings up the fact that Shadow may be missing a few gfx on a few of his moves if Sonic gets loaded first. So it's probably better if you have Shadow loaded up first if Sonic is involved. And then the Chaos Emerald on the Win2 seems to be scripted and automatic in some kind of way beyond Brawlbox or PSA from what I could tell, so it just kind of floats above Shadow's hand. 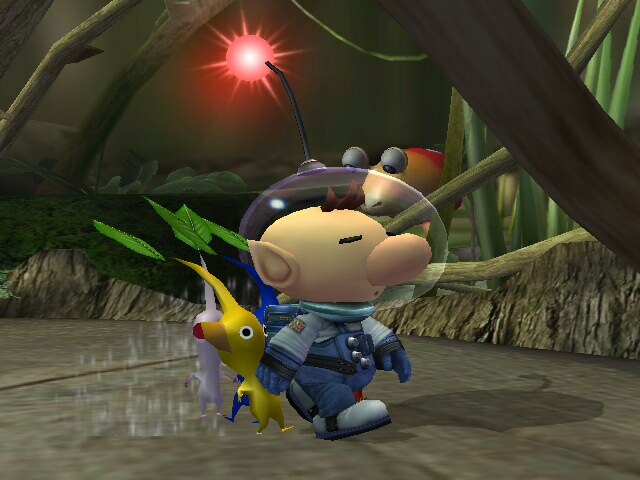 Oh, and Olimar's AI will make any CPU Shadow spam the Homing Attack thinking he'll sprout Pikmin - but because the Homing Attack brings him close to opponents, he'll have no choice but to fight, or at least fight more often than other ports over Olimar that spam the N-B and then dodge and roll away. Something I found out happens with BOTH my Sonic and Shadow for some reason - and I don't know if this is the case with vBrawl - but if they use their spring and get to a platform and transition directly into a walking or running animation without stopping and by skipping the landing animation, the game thinks that their Up-B still is ongoing, which means you could just walk off the edge and not be able to jump or use any special again. This is very rare and requires perfect timing to accomplish, however. 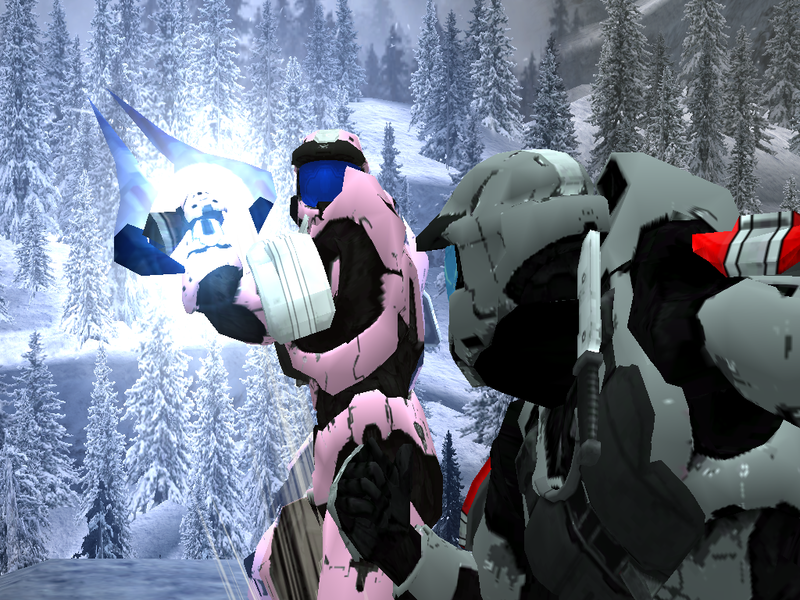 Fairly difficult to willfully replicate, but I will see if I can get rid of that for both of them. 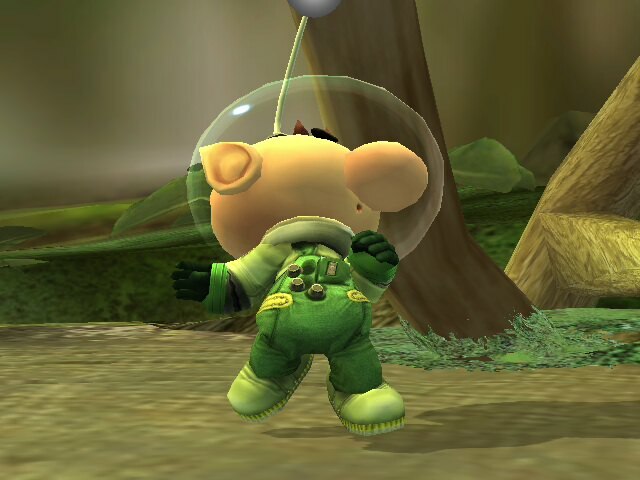 I thought about making his back throw that kick he does to Silver in Sonic '06, but I ain't trying to meme it up here. 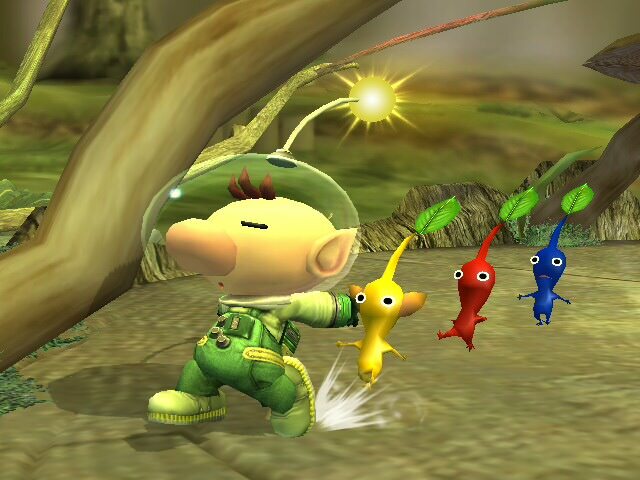 It essentially would've just been one of his standard kicks used as a throw, and that seemed lacking in variety. There's already plenty of kicks he can do. 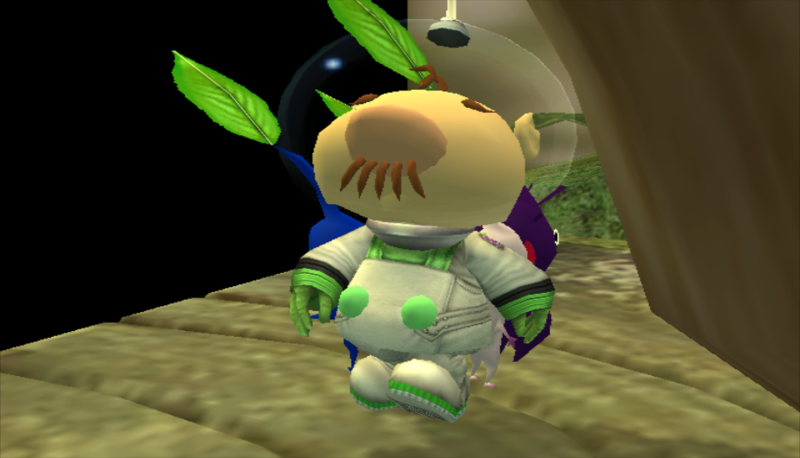 This uses his Sonic Generations model, featuring different colored shoes and cuffs. And finally, Magna-Fi's All Hail Shadow is better than Crush 40's. And they did it first. 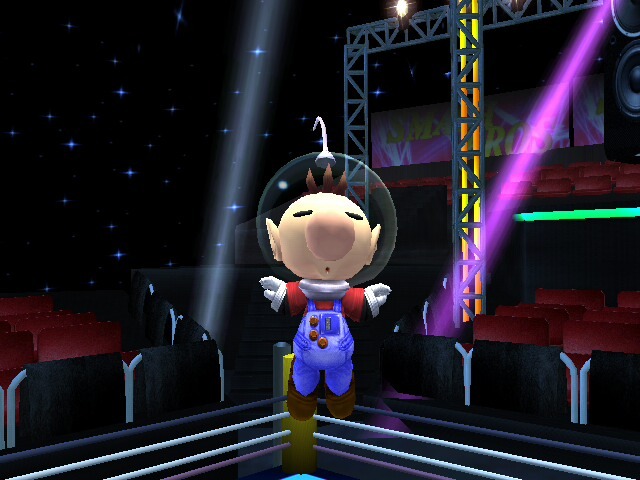 Olimar isn't the only one getting the canon treatment! 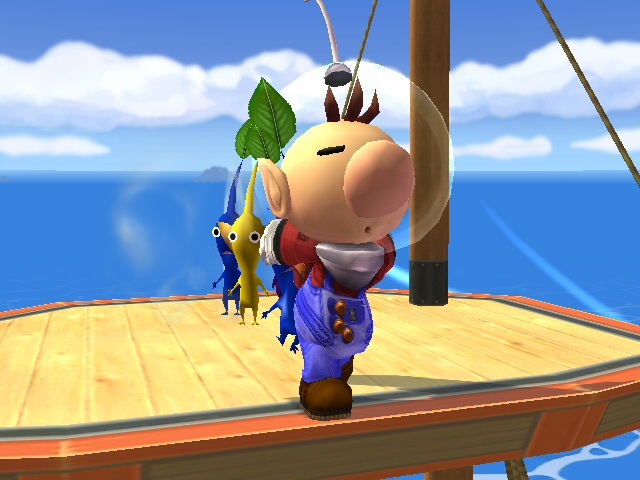 Louie from Pikmin 3 is looking better than ever, and even comes with 4 unique recolors inspired by various parts of the Pikmin series, as well as visuals in both standard and HD made in CSProject! 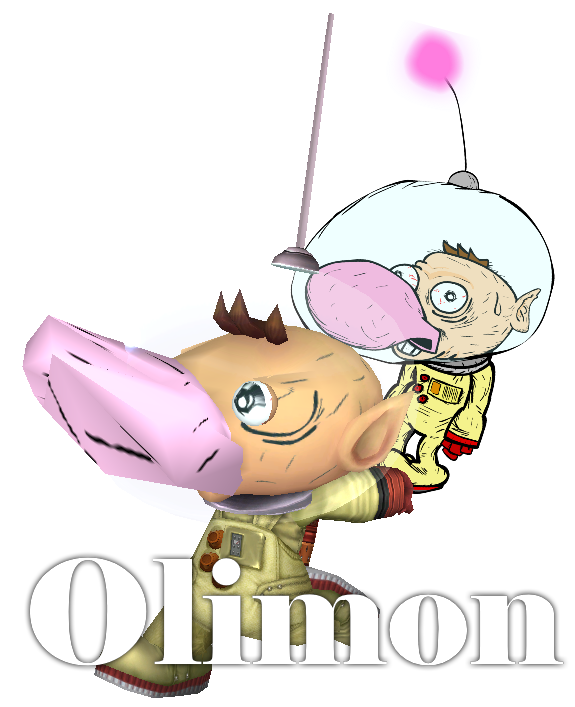 Olimar finally looks accurate to his games! 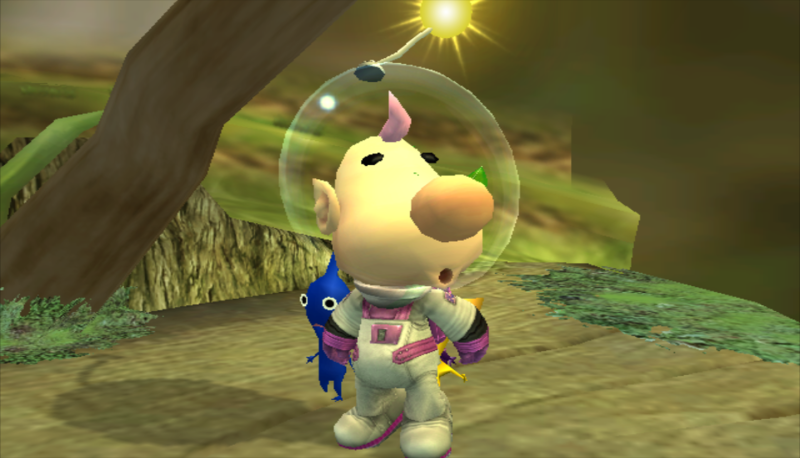 This mod provides Olimar in his canonical Pikmin 3 attire, while providing 3 recolors inspired by other Pikmin characters! 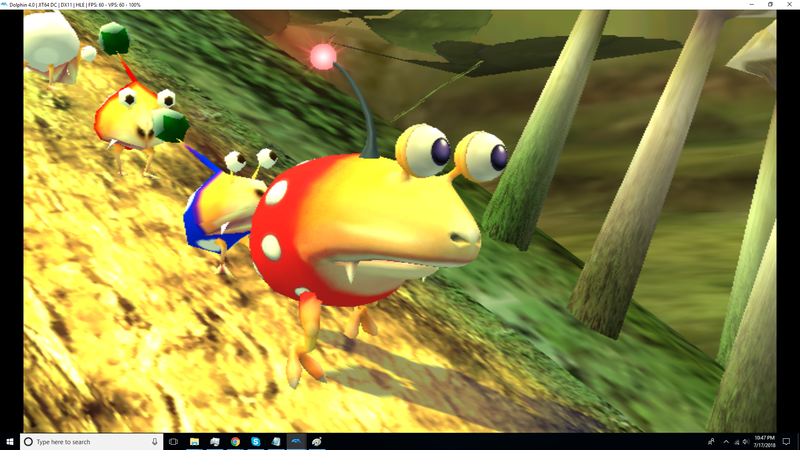 This mod is lagless, tournament legal, and comes with both standard and HD visuals made in CSProject! Big thanks to the Cosmetic Standardization Project Backroom for the assets used for renders and cosmetics. 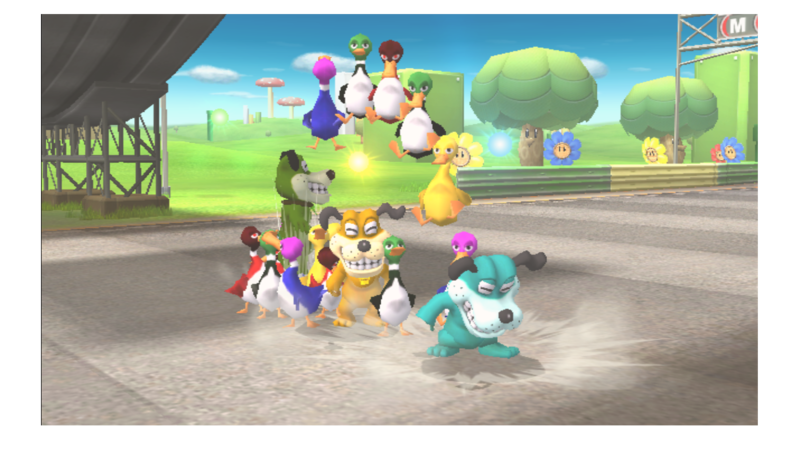 This is better than the original green color that Brawl uses. 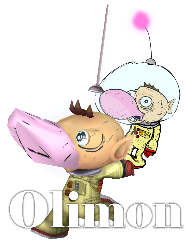 Olimon V2.0 by Maavo with credit to Fistroman, because he made Olimon. 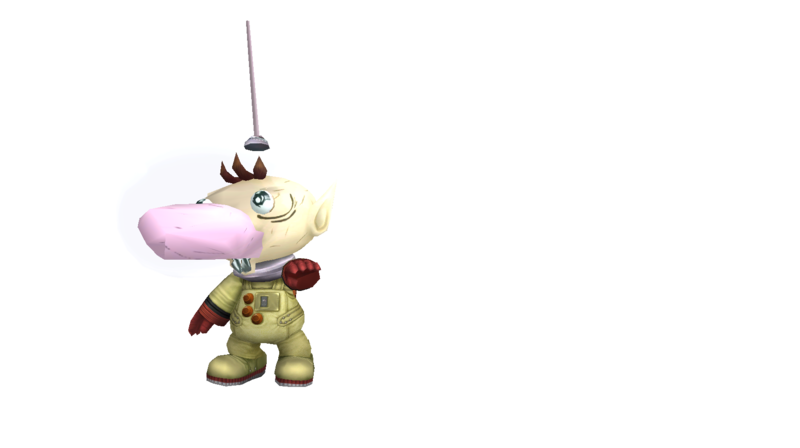 A simple rig of Pikmin 3's rock pikmin model over the purple Pikmin. Lagless and doesn't alter gameplay, with variants for all-slots and single-slot. 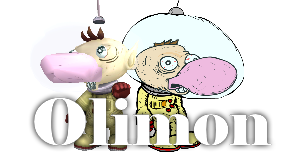 This is Olimar and Louie as they appear in [B]ikmin 2, Gaymar and Scoob respectively. 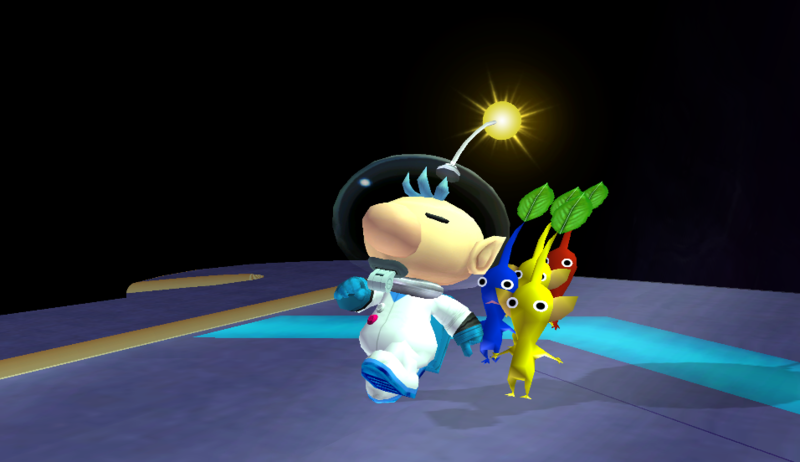 Includes the Dank Pikmin, the Dank ship and Dank pikmin souls, all made by Ninten DS and the Louie model with eyebrows and buttons by karlo, alongside Gaymar's model. The third image is the video for the idea of this. 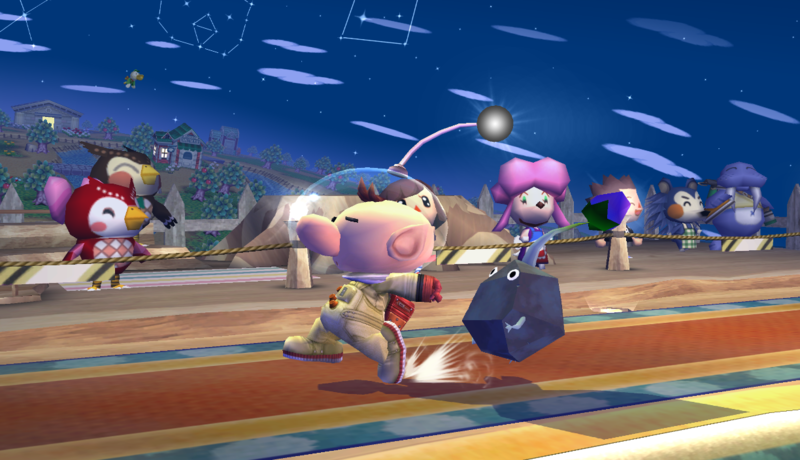 We adapted Louie to brawl's more realistic and grey style. 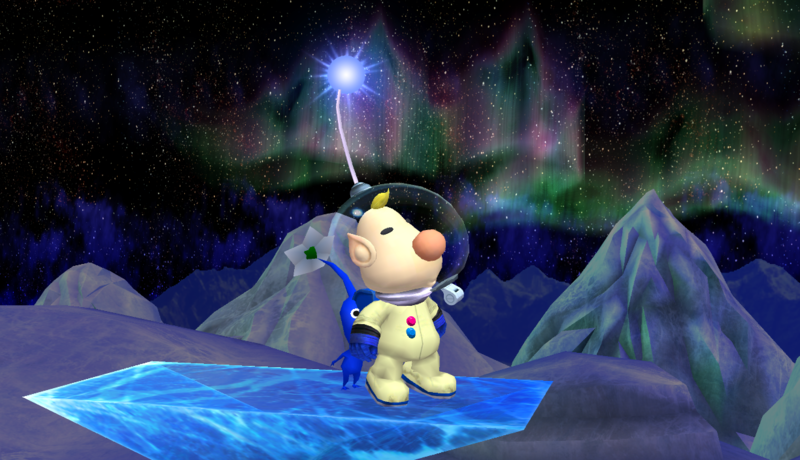 Anyway, this is Ninten's project that I just happened to Upload, and Make the model. More useless info (and some credits) in the readme! Click 3rd image for album. Dude, Imgur recovered REALLLY fast! EDIT: Link should be fixed now, sorry for the inconvenients. EDIT(2): Thanks to Karlo for making The President's images, and for also fixing the eyes! I'm not adding that since it's mainly seen in the vault. Again, many thanks karlo! First submission, yay! First hack I ever got to release! 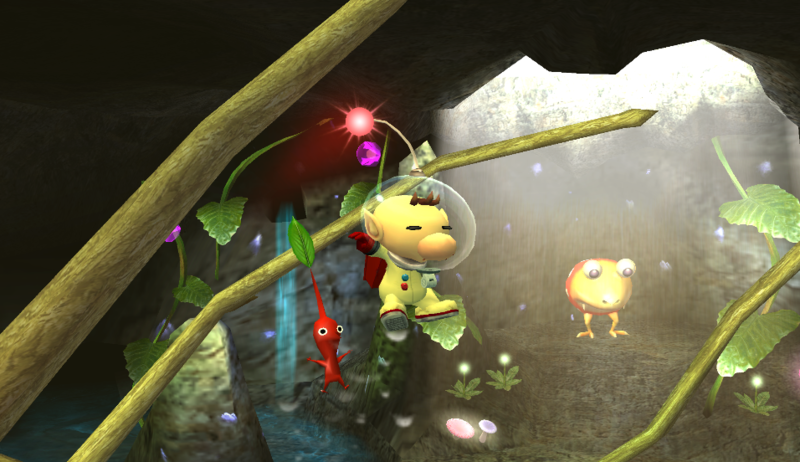 Have you ever noticed the similarities between Hocotatians [All Pikmin Games] and the Koppais[Pikmin 3]? 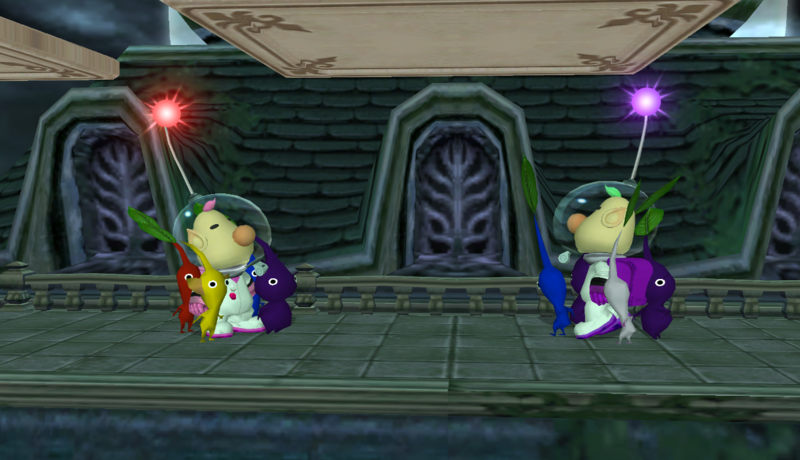 Well, I got the 3 Hocotatian captains models from the Vault and gave them custom colors to "match" the Koppais: Alph, Brittany and Charlie. 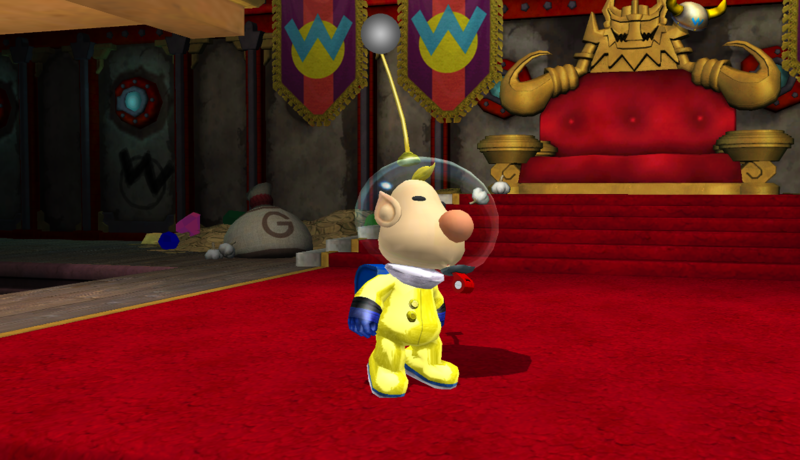 -In Louie I actually adjusted his skin and nose colors to match a bit more Pikmin 2, but I guess there isn't a problem with that. 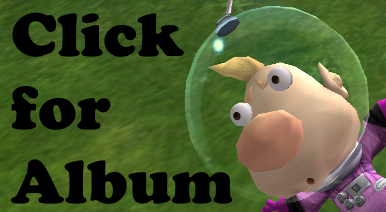 I'm not sure if I'm right in posting this but this is a good mod and i can't be the only one enjoying it, the developer has been missing for almost two years and I recently noticed the download for his demo is currently broken. 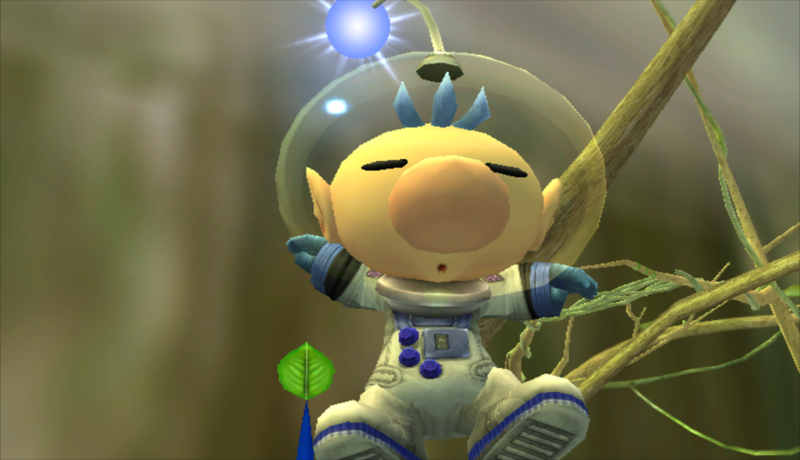 first, hit boxes to some grounded an aerial attacks that did not work- second, as luma didn't co anything for jab I sacrificed the power on the down smash to add that attack also to the jab- third, luma's withdrawal works like it should (it was alternating between shot and withdraw) now if it is far or not close enough he will be pulled back, but for now the move 'pull' can only be triggered in the air also I don't know why but if luma is airborne you can pull it pack by doing down smash or jab (you can see that in the tumbnail). Page created in 1.206 seconds with 136 queries.